Trends in architecture, social changes, and technology have opened up the possibilities of what you can imagine for your kitchen and bathrooms. 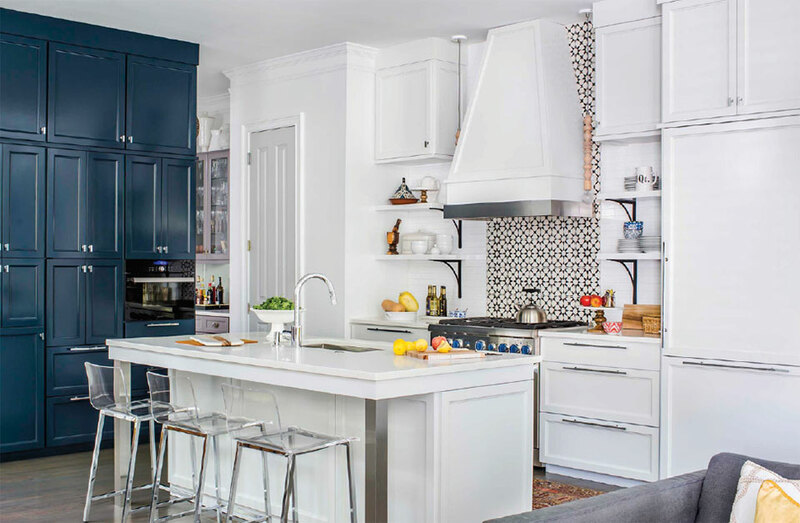 Appliances and plumbing are more statement pieces, combining beauty and function. Kitchens and bathrooms are where people are redefining their lifestyles. More of a focal point in homes, these rooms are no longer simply utilitarian. Bathrooms are expansive, spa-like relaxation rooms. The kitchen is a gathering place where the experience of sharing a meal begins long before you sit down. When thinking about your dream kitchen or bathroom what do you visualize? Visiting one of Mountain Land Design’s state-of-the-art showrooms is like stepping into that dream. With clean, modern lines and a contemporary aesthetic, their hands-on showrooms offer an interactive experience of form and function. You can test water pressure, firepower, and see first-hand beautifully crafted pieces that will enhance your space. Mountain Land Design is a leader in industry trends, helping to create the “mountain modern” aesthetic. In their showrooms you can see the latest technology and products in a real-life setting. And they are opening a new showroom in Ketchum. 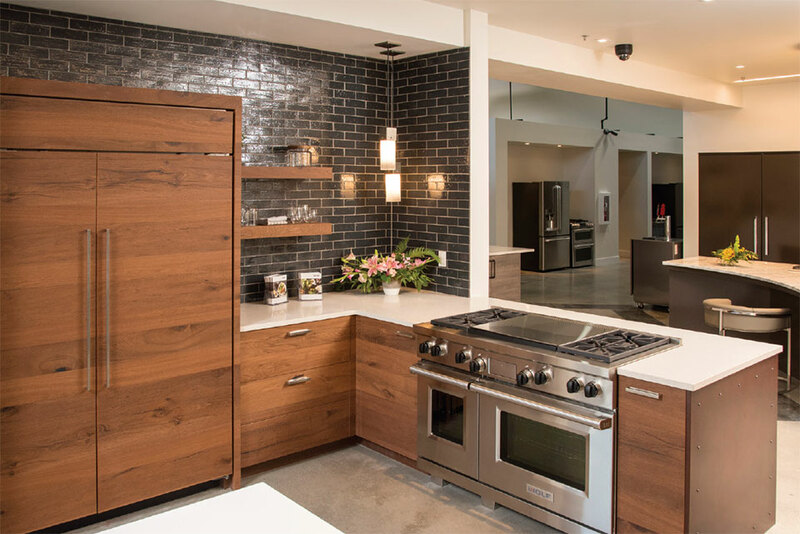 Locally-owned Fisher Appliance is transitioning into the Mountain Land Design family and will be working with them in their new home in Ketchum. Dan Devenport, owner of Mountain Land Design, and Mark Fisher have known each other for over 25 years. “The relationships Mark has built over the last few decades in Ketchum makes for the perfect fit with Mountain Land Design,” says Dan Devenport. Mark and Dan have the same outlook when it comes to business; both believe it is all about relationships. “It’s not just business. The relationship is the most important part,” says Fisher. Being part of the community is the relationships and trust built over the years with repeat customers who become friends, as do the contractors, designers, and vendors they work with. “Ketchum has the warm, mountain town feel that is a natural fit with Mountain Land Design,” says Devenport. Currently operating in the Fisher Appliance location, Mountain Land Design is projecting to open an expanded showroom later this year. The new space in Ketchum will encompass live working vignettes providing a variety of everyday and high-end luxury brand appliances. 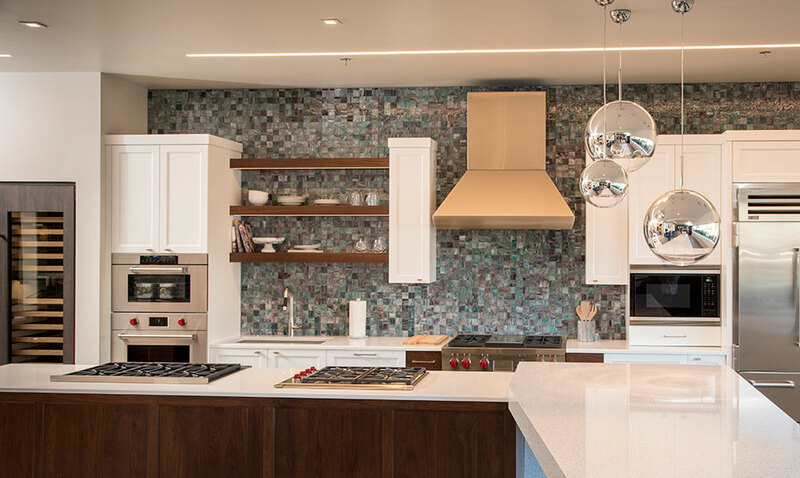 The elegant venue will offer the same interactive kitchen and bath displays where you can try out products and styles and see what compositions you like. Starting out 30 years ago in Salt Lake City as a small family company, Mountain Land Design has stayed true to its roots. Their philosophy is simple; it’s the details that are important, from the integrity of the companies they work with to their involvement in their local community. Mountain Land Design supports local non-profits and organizations by opening their doors for events, shows, and fundraisers, as well as working with organizations, such as the Ronald McDonald House and the Assistance League of Utah, donating products and services. Every year Mountain Land Design hosts a fundraising food and wine event at their showroom where all the proceeds go to the Assistance League of Utah. “Getting to be involved with these groups really puts your own challenges into perspective,” says Devenport. The customer service and experienced knowledge that comes from Mountain Land Design’s dedication to what they do and to the communities they work in helps people realize their dreams. The company works closely with each client, getting to know what they envision for their lifestyle. With decades of experience in the industry and with some of their original employees, Mountain Land Design has the knowledge to guide you through every aspect of the design and selection process, and you can be confident in their expertise. Wherever your tastes tend, Mountain Land Design can help you realize your dream. For more information visit mountainlanddesign.com.